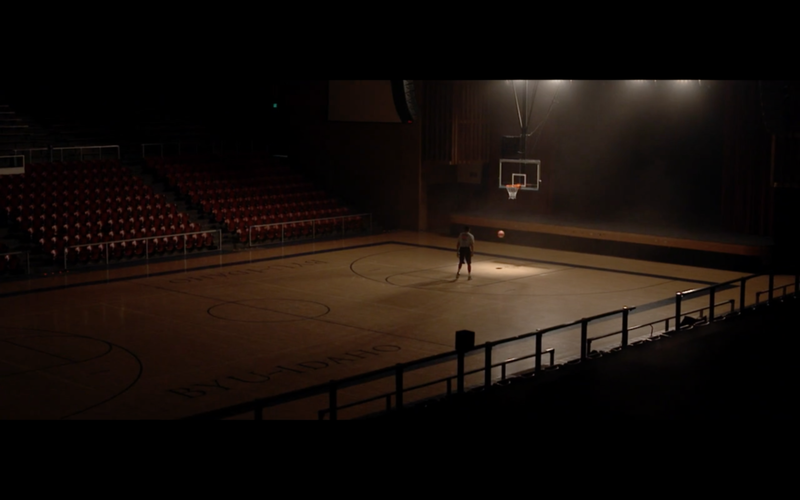 This video is a promotional piece made for the athletics department of Brigham Young University-Idaho. The goal was to tell a story about how personal honor plays a big role in the lives of the athletes at the university. The project was directed by the talented Nik Hill. Nik asked me to come on board to help craft the visuals for this piece as a cinematographer. 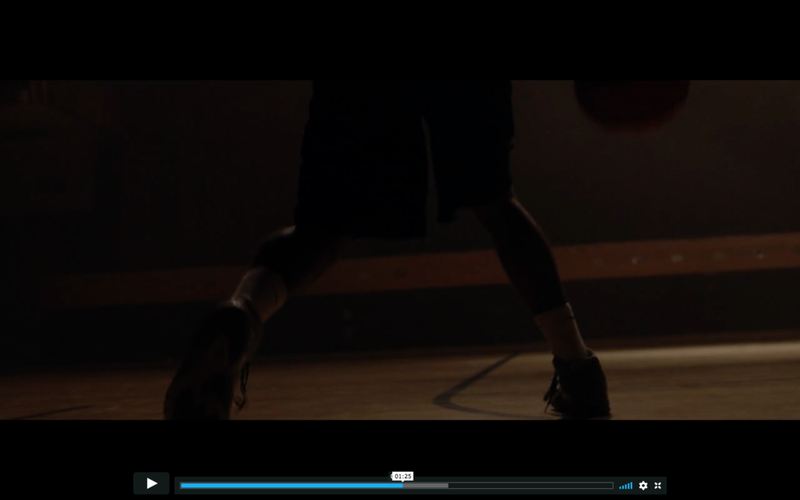 My work on the film consists of the cinematography in the locker room, and the gym practice scenes. I also took on the role of colorist.